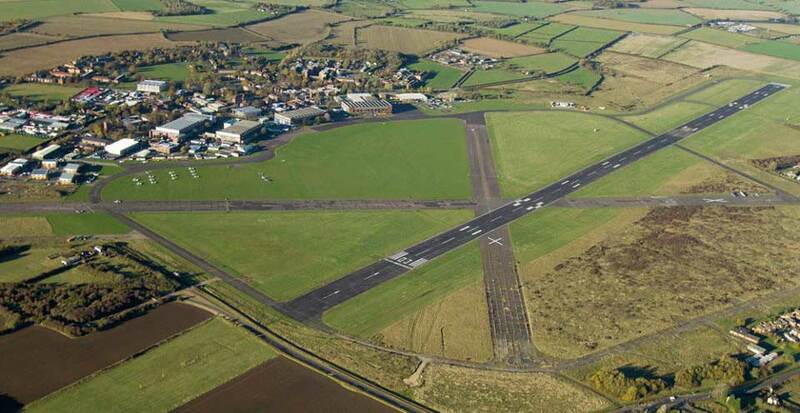 Outline planning permission has been granted for a new Air Park at Cranfield Airport. 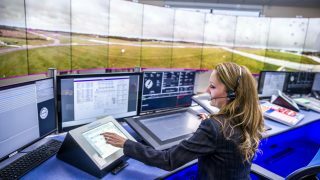 The Air Park will help Cranfield University, which owns and operates the airport, fulfill its ambition to develop a state-of-the-art airport for private jets and to help maintain the airport for its research. 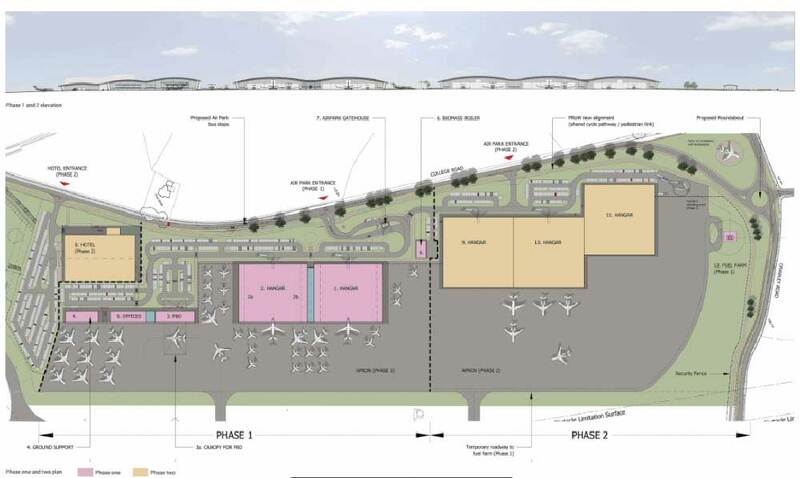 The plans show new aircraft hangars, business aviation terminal, new office space, a hotel and various upgrade works. The Air Park will be developed over two separate phases, completed by 2024, and has the potential to generate over 600 new jobs. 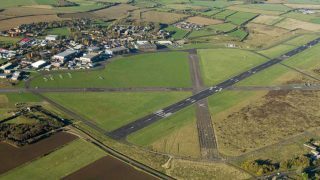 Director for Regeneration at Central Bedfordshire Council, Jason Longhurst, said, “This development will bring a positive enhancement to the economy of both Cranfield and the wider region, providing significant employment opportunities within Central Bedfordshire. 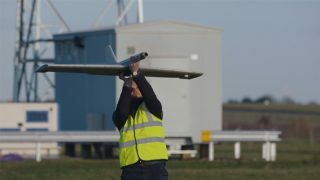 No post from Cranfield’s PR dept yet? Or one of their sock-puppets..
A missed opportunity to have some residential houses with hangars?